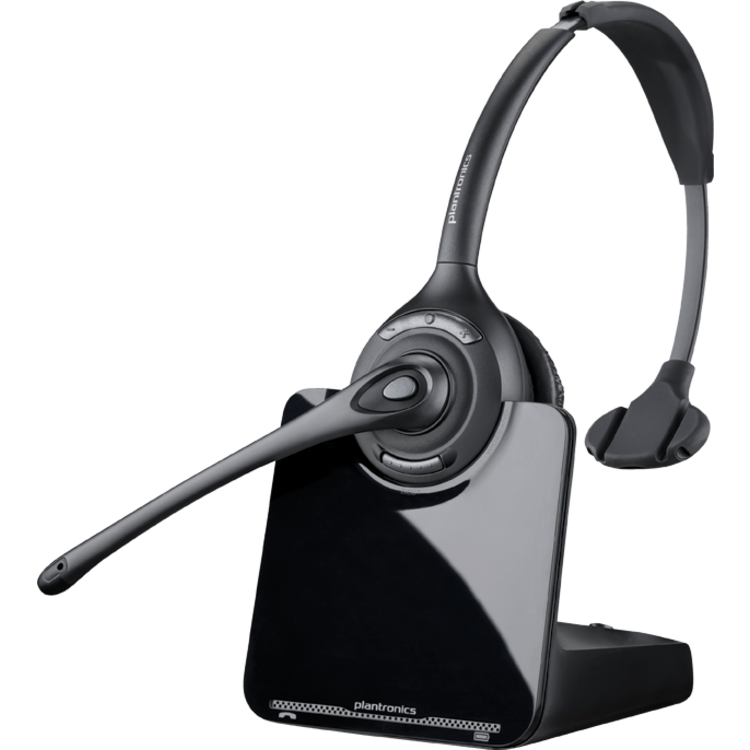 To allow you to use your Phonak Roger Pen system with a digital office telephone system. 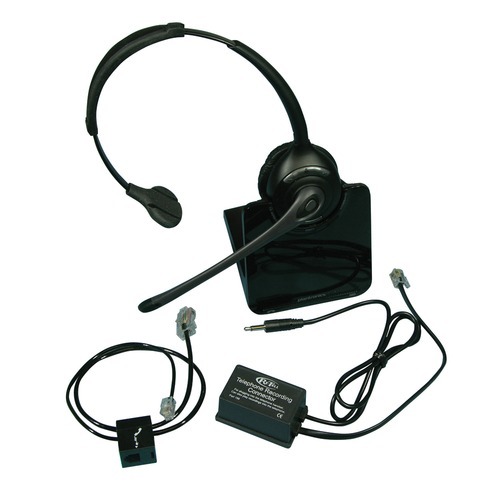 This kit allows you to connect your Roger Pen, EasyPen, Select or Clip-on Mic transmitter to virtually any phone system (analogue or digital). 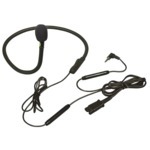 This pack includes a Plantronics wireless monaural headset, which is normally worn around the neck. The user listens to a call via their Roger system while the headset microphone picks up their voice. This leaves the hands free for keyboard entry. Can also be used with the Phonak ComPilot and Oticon Streamer Pro/Ponto Streamer. Vista M22 Base Adaptor from Plantronics - an industry standard product.